Società Agricola Centolani is located in the heart of Montalcino, Tuscany, between Val d'Arbia and Val d'Orcia. The Peluso Centolani family bought it in 1979 as a hunting preserve, when it consisted of only 10 hectares. 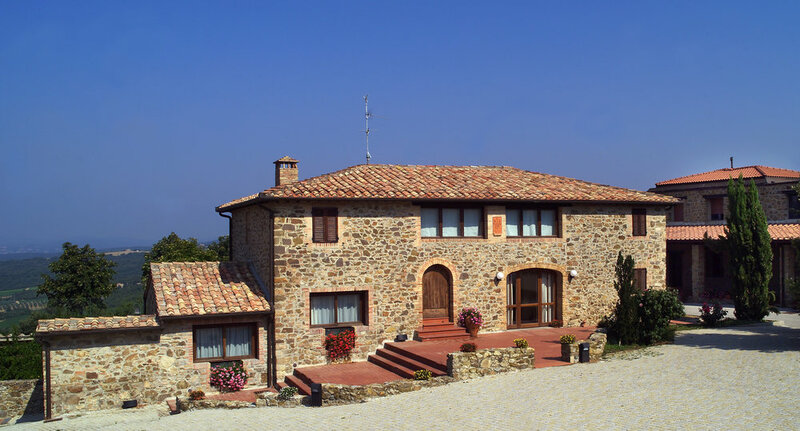 The owner, the lawyer Prof. Giovanni Peluso, is a passionate hunter and initially bought the property for his love of hunting and the Tuscan landscape, as the estate is located in one of the most beautiful areas of Montalcino. The property is steeped in tradition and history, located only one kilometre from Sant’Antimo Abbey, a masterpiece of French Gothic art in Montalcino, and close to Via Francigena along which Charlemagne once travelled under Velona Castle. 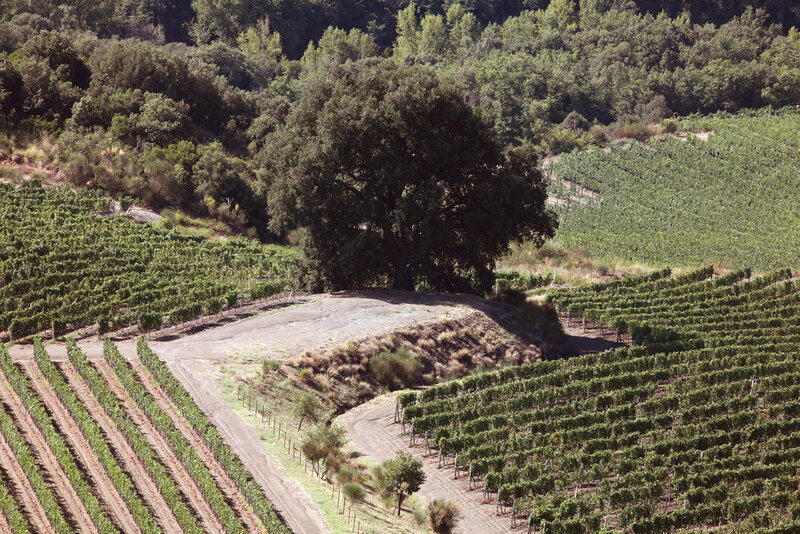 In 1983, they produced their first vintage of Brunello di Montalcino. After years of large investments in planting new vines, building new facilities and renovating the estate, Società Agricola Centolani is now one of the largest and most famous wine estates in Montalcino, with it's vineyards, olive groves, arable land and woods covering approximately 200 hectares. 45 hectares are planted to vine, cultivated solely with Sangiovese for their Brunello and producing 400,000 bottles per year. 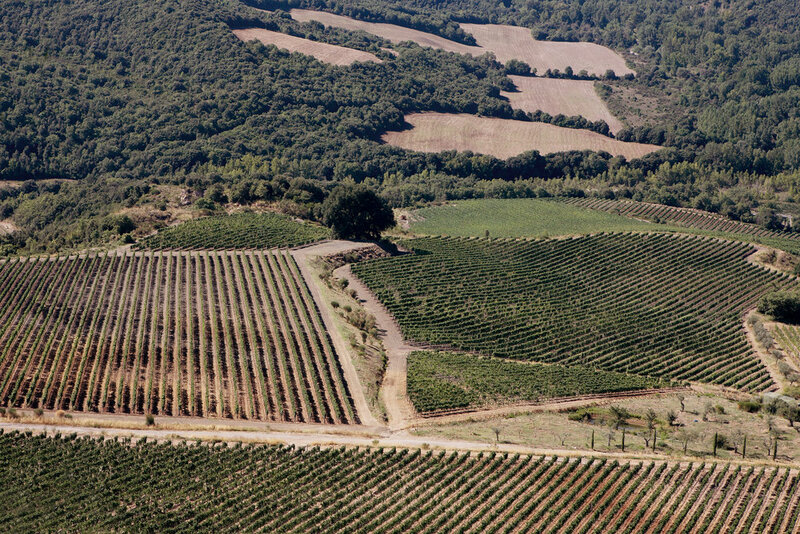 The “one-body” vineyards of Pietranera are located on the southeast side of the hill, facing the Amiata Mountain, which is an ancient volcano. They benefit from the steady presence of the sun, making these wines warm, dry, velvety and well-balanced, with elegant body, minerality, and expressive tannins.